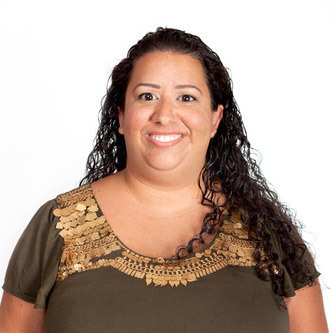 Shelley Garcia received her bachelor's degree in English and sociology at Vanguard University, and went on to do graduate work at the University of California, Riverside. She specializes in contemporary American literature, gender and minority discourses and has taught courses such as "Race and Ethnicity in American Literature," "American Literature Since 1865," "Contemporary Women Writers and Feminist Theory," "Modernism and Masculinity" and "Landmark Texts of the 20th Century by U.S. Ethnic Writers."